Bitcoin's stunning rise was one of the big stories of 2017, and it's set to divide opinions further this year. The digital currency's price soared more than 1,300% last year, easily outgunning the returns from many traditional financial assets like stocks, bonds and gold. But while bitcoin has gained greater mainstream acceptance in recent months, it still has a lot of critics. They warn about issues like its volatile price, absence of underlying assets and lack of regulation. "If bitcoin ends up being the cyber equivalent of gold, it has a great potential left," billionaire tech investor Peter Thiel said at an investment conference in October. Thiel, an early investor in Facebook (FB), said he thinks people were "maybe underestimating" bitcoin. 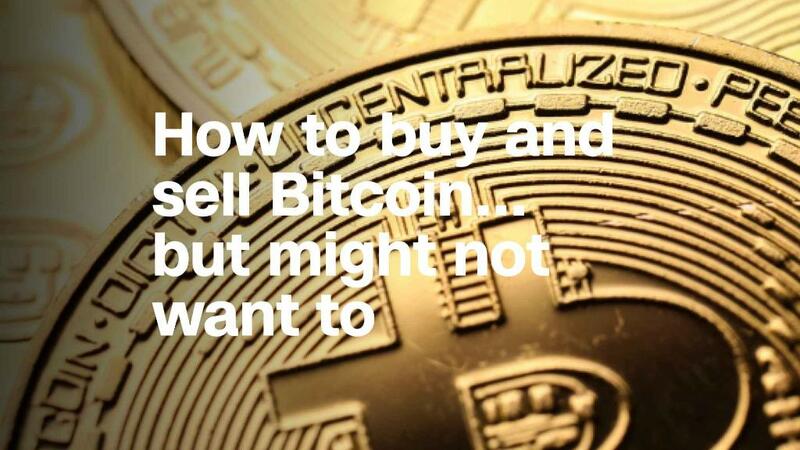 "It's just a store of value, you don't actually need to use it to make payments," he said. "Long-term, directionally, it is a multitrillion-dollar asset," Cameron Winklevoss, who founded bitcoin exchange Gemini with his twin brother Tyler, said in December. The brothers, who settled with Facebook CEO Mark Zuckerberg over their legal challenge accusing him of stealing the idea for the popular social network, became the world's first bitcoin billionaires in 2017. "This is the greatest technology since the internet. This is a sociological transformation, it's a movement," Silicon Valley venture capitalist Tim Draper said in November. Draper has previously backed the likes of Tesla (TSLA) and Skype. He invested in bitcoin three years ago, buying thousands of the virtual coins, which are now worth more than $13,000 each. Is Blockchain's CEO throwing shade at Jamie Dimon? "If you're stupid enough to buy it, you'll pay the price for it one day," Jamie Dimon, CEO of JPMorgan Chase (JPM), said in October, predicting governments would eventually "crush it." Dimon has been a frequent critic of bitcoin's ascent. He'd previously dismissed it as a "fraud" and threatened to fire any of his bankers who trade it -- although he has admitted his daughter owns some. "It is not a stable source of value and it does not constitute legal tender. It is a highly speculative asset," Janet Yellen, the chair of the Federal Reserve, said last month. But she played down concerns about a bitcoin bubble leading to a full-blown financial crisis, saying it posed only "limited" risks. "You can't value bitcoin because it's not a value-producing asset," renowned investor Warren Buffett said in October. He added that its unpredictable price makes it a "real bubble in that sort of thing." The Berkshire Hathaway (BRKA) CEO is a long-term skeptic. 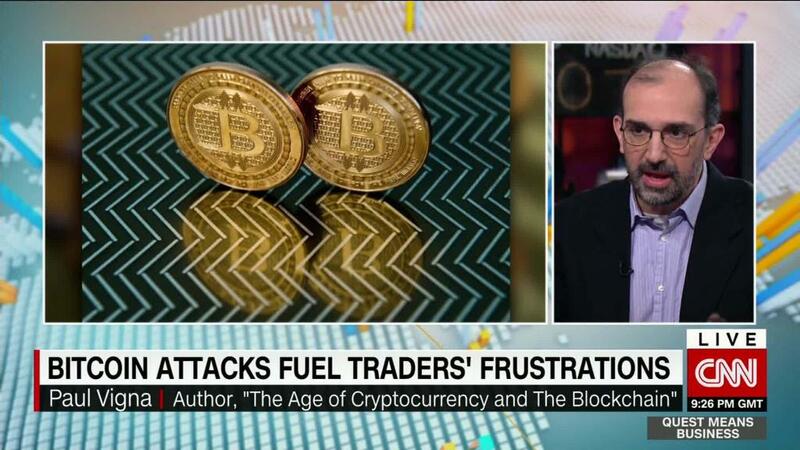 He labeled the digital currency a "mirage" back in 2014, when its price was a little over $600. "Something that moves 20% [overnight] does not feel like a currency. It is a vehicle to perpetrate fraud," Goldman Sachs CEO Lloyd Blankfein said in November. 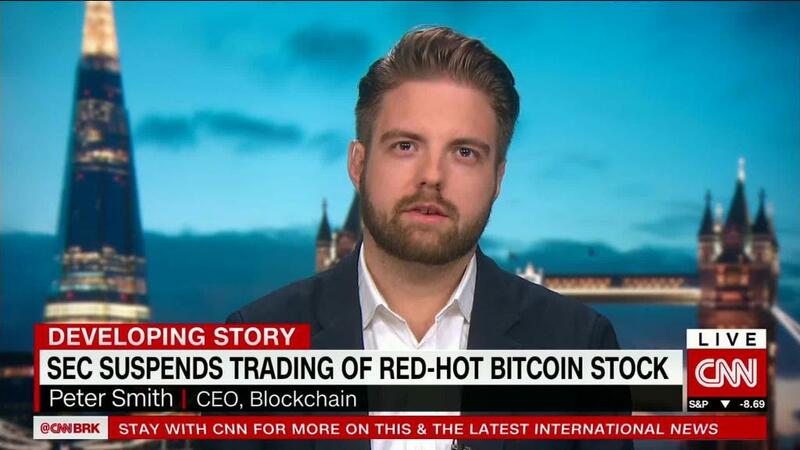 He said Goldman (GS) didn't have a bitcoin strategy at that point. But he did leave the door open for the bank to trade the digital currency in the future if it becomes less volatile. "Bitcoin is successful only because of its potential for circumvention. It doesn't serve any socially useful function," Nobel laureate Joseph Stiglitz said in November. The former World Bank chief economist warned that bitcoin "ought to be outlawed."